This week marked the official opening of COP 21, the UN Conference on Climate Change in Paris, where almost all countries in the world expect to reach an agreement to reduce greenhouse gas emissions, trying to limit global warming to 2oC by 2100, compared to pre-industrial levels. 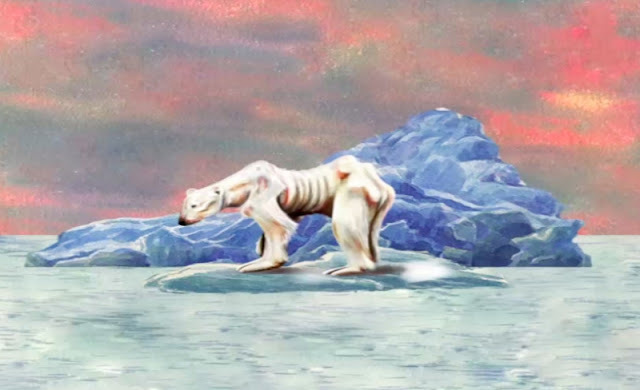 The background music to the video is Bethoven's "Silence", and the illustrations are by graphic artist Daniel Carvalho. The animation was directed by Thyago Oliveira. An NGO created in 2012 to design communication pieces on behalf of peace. It has won over 10 national and international awards, among them a Webby, considered the Oscar of the Internet. Bandeiras Brancas has created campaigns for themes such as the war in Syria, pedophilia, organ donation, and drinking and driving, among others.